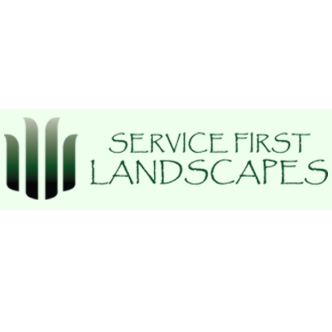 Service First Landscapes is an all-inclusive landscape company proudly serving residential clients throughout Metro Atlanta. 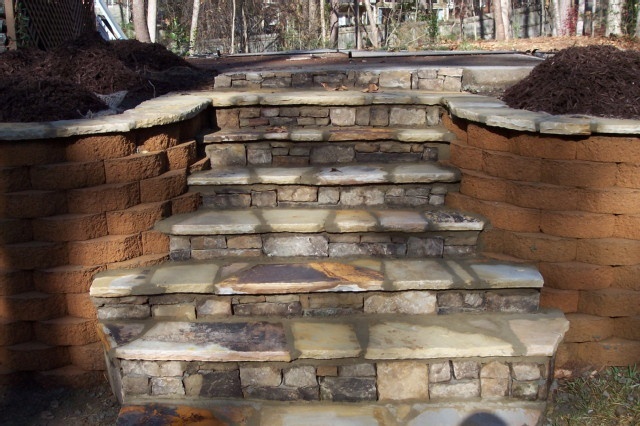 We specialize in installing patios, walks, fire pits, walls, plantings, lighting, and automatic water systems. 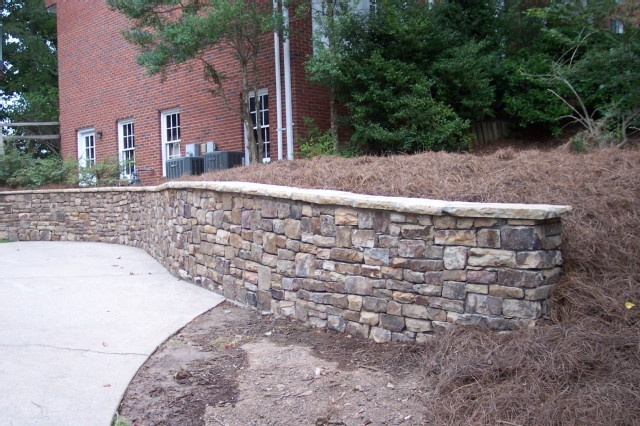 With more than 30 years of combined experience in the landscape industry, our team of professionals is confident in creating and installing custom residential landscapes and hardscapes tailored to your needs. 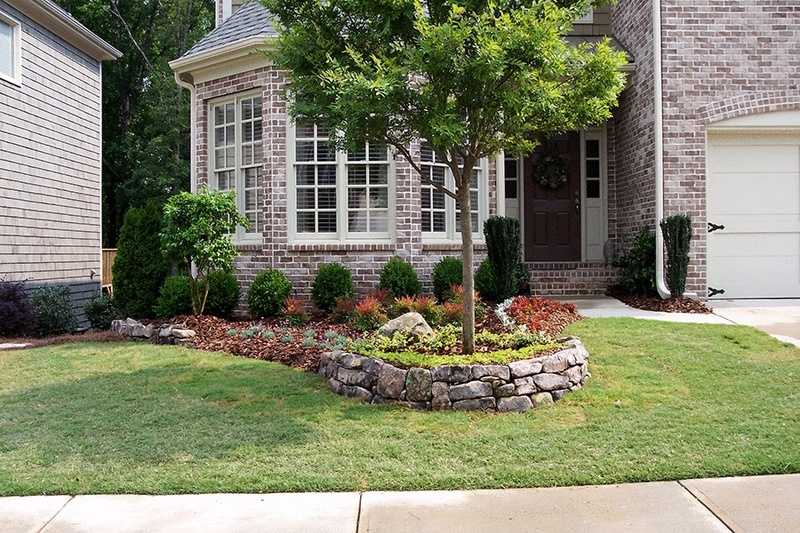 You can rely on us for exceptional landscape services at an affordable price. 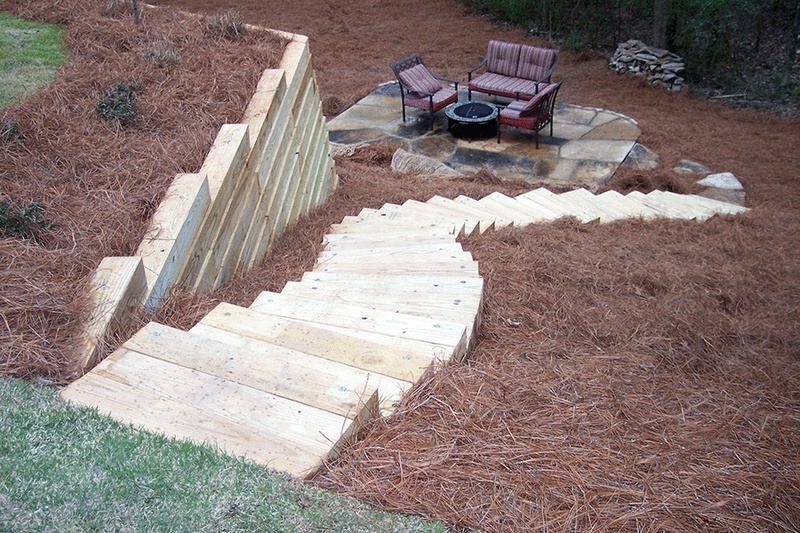 Call 770-364-3884 or visit http://www.servicefirstlandscapes.com/ to learn more!